The French used to be known for quirky, out of the box cars up to around a couple of decades ago and since then it’s been pretty much going downhill. Currently they seem to make cars that are quite interesting but are far from being so. They look a little interesting but are rather boring underneath. They seem to be making nothing but slow, fuel efficient cars that emit very little CO2 and are very safe. They usually come with quite low prices. I might be a bit of a nutcase for not appreciating these features as they can be quite useful to a lot of people. Some of them aren’t fleet managers too. What I really don’t like about the French cars is that their mainstream cars have no driver appeal whatsoever. Cheap and efficient is really the main selling idea. Renault, who own low-cost manufacturer Dacia seems to be interested in taking things even further. 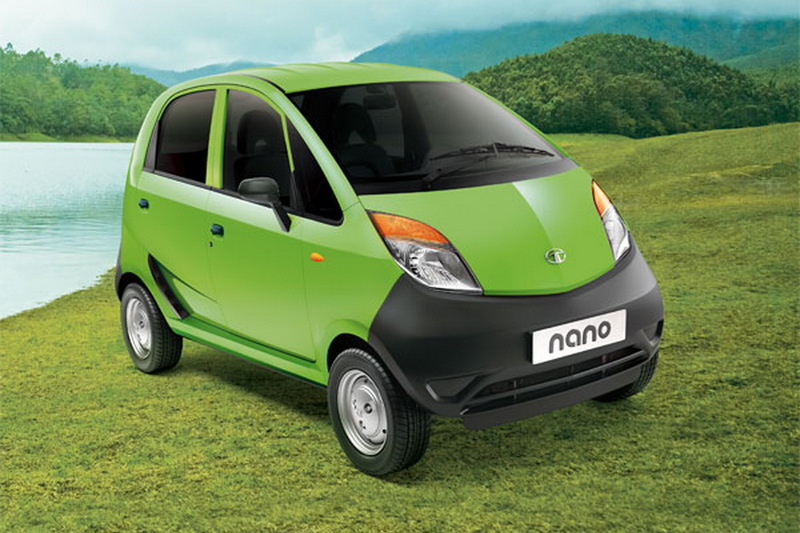 They want to make a car that’s so cheap and simple that it will rival the infamous Tata Nano. 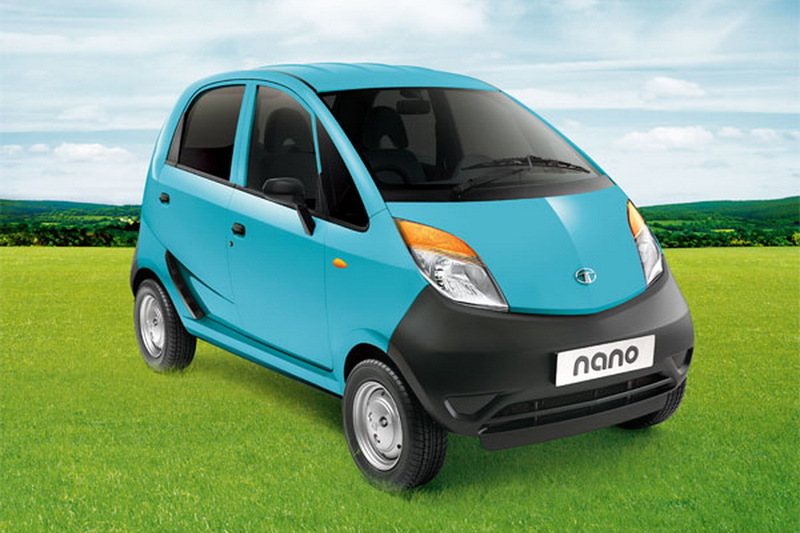 The Indian car currently holds the record for being the cheapest new car on sale. What Renault will likely do is simply use an outdated Dacia model and sell it in developing countries at some minuscule rates. Making money from such a project is a totally different story. 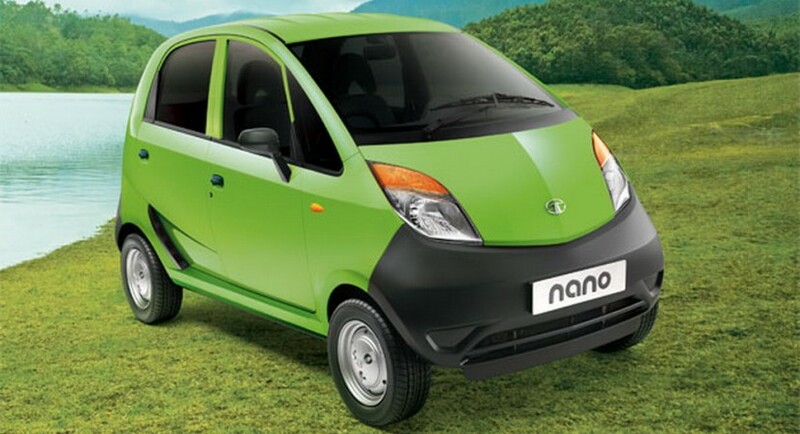 It will very likely not happen unless Renault manufacture the Nano rival in some really low wage country. Could it be an interesting product? 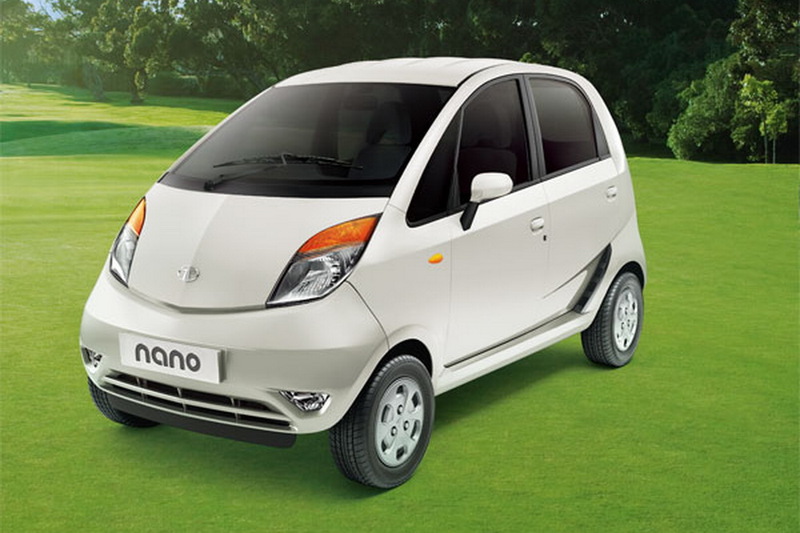 Unlikely, then again, it might be better than the Tata Nano and that should make it feel good enough.